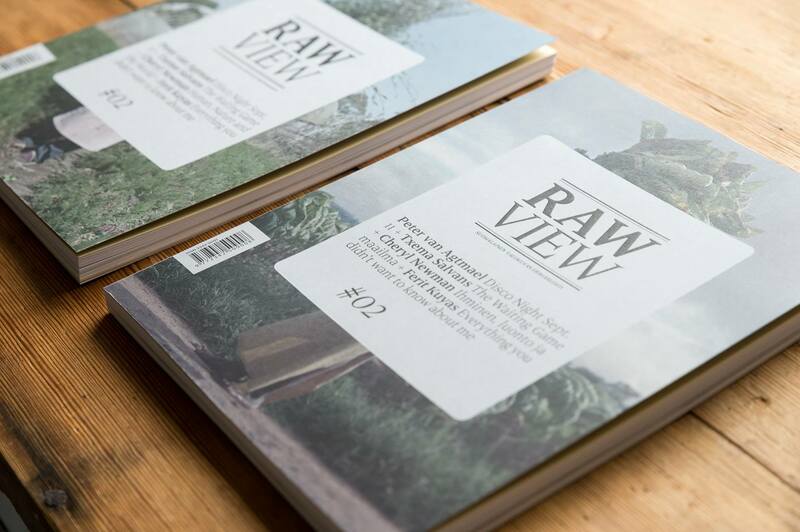 Raw View is the best photography publication being produced right now, and I'm thrilled to announce I'm joining the magazine's team as a writer. It's been around for 7 years in another form, but this year it was redesigned into something between a book and magazine. The printing is superb, there's a tremendous diversity of photography showcased, and it's an all-star team of people in the photo world putting it together. I'm just honored to be asked to contribute. More about what I'll be doing for Raw View later, but in the meantime, spend a little time looking at the Raw View website (there are videos that go through each of the two most recent issues) and try to find a copy of it or subscribe. Thanks to Don, Johan, and Hannamari, for asking me to join the team!